At 5:45am Austin is lovely. The tens of thousands of construction workers have not arrived at their high-paying jobs dismantling the Eastside, rush hour is still 30 minutes away and for just a few more minutes you can fantasize that things are as they were back in the 80s. Time to walk to Joe’s Bakery. 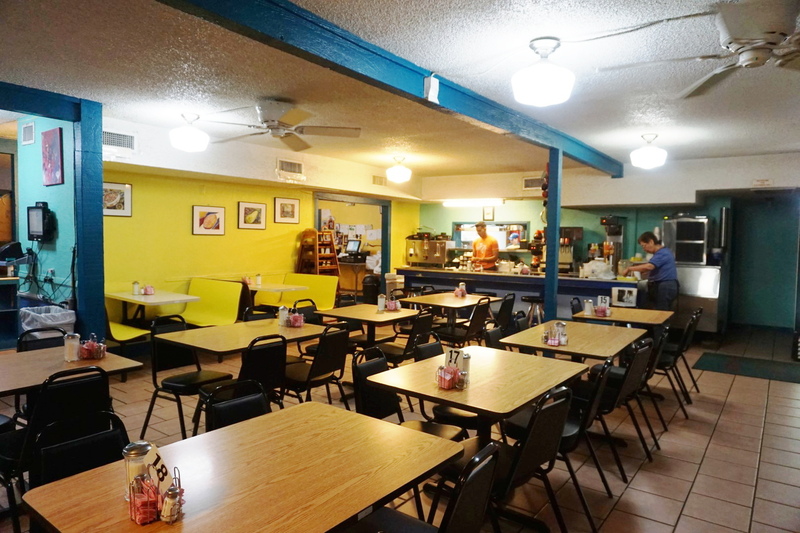 The old Tex-Mex joint has deep roots in East Austin running all the way back to 1935 when Sophia and Florentine d’lao started a tiny bakery in their home east of the Guadalupe neighborhood. Joe Avila, their young charge, was pressed into service in spite of the fact he was in the first grade. The young Avila would continue his education for seven more years before finally going to work full time at the end of his 7th grade year. He would work in Austin’s food industry for 76 years before passing away in 2011. 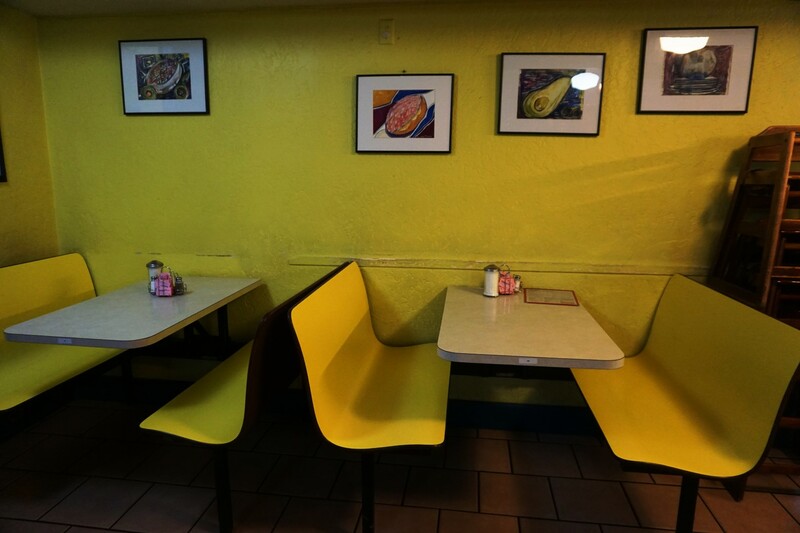 I like to arrive at the restaurant around 6am; that’s when the old-timers and pensioners all crowd through the front door with newspapers tucked under their arms-eager to get at big plates of huevos rancheros or steaming bowls of caldo. I only get to eat at Joe’s a couple times a year now as New Orleans has been my home for the past half decade. The old waitresses still know me after a 20 year run of pestering them for more coffee and extra helpings of Joe’s trademark hot sauce. 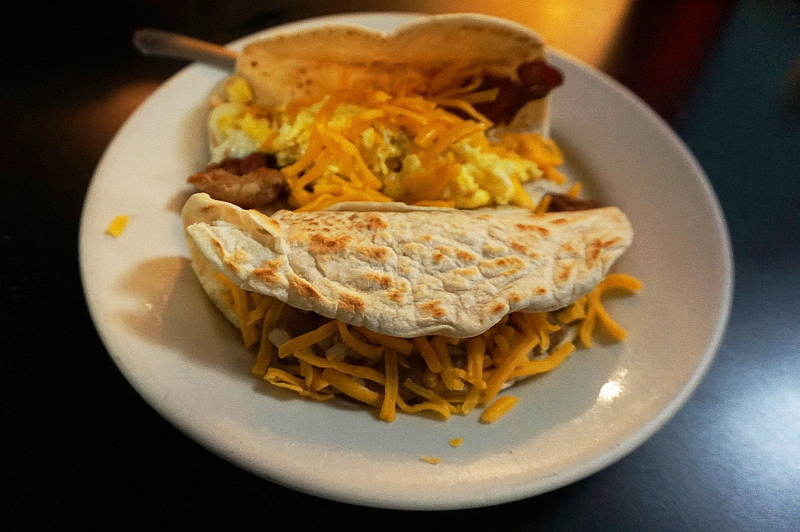 Breakfast is a bacon, egg and cheese taco, and a bean, cheese and chopped white onion taco. Flour tortillas are made from scratch and cooked per order. Coffee is stout, black and thick with caffeine. The tariff for a feast at Joe’s is always under ten bucks. “You need some more coffee honey lamb?” is a common refrain heard throughout the restaurant as the room slowly fills up with men in Dickies work pants and ladies in powered up pantsuits. The whole neighborhood eats at Joe’s Bakery. 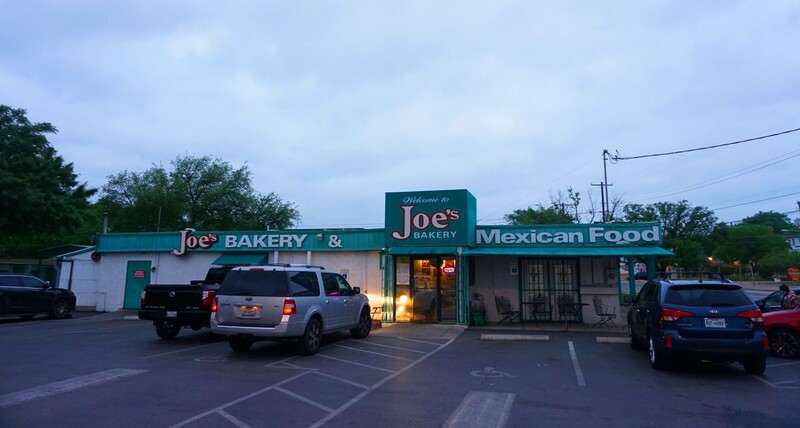 Sitting at the counter at Joe’s, poring over the newspaper and discussing the news of the day with a cadre of elderly Mexican men is one of Austin’s great pleasures. Too soon, 7am comes and it’s time to walk back to my room. Thousands of cars haltingly make their way down 7th Street, the racket from hundreds of cranes and bulldozers rents the air. Track hoes are working hard tearing down buildings and homes to accommodate high rise hotels and condo towers. Drivers scream at one another as they desperately try to make it to the soaring office towers cubicles where they spend their lives. I pick up my pace grateful that a big jet airplane will soon whisk me away to New Orleans, the greatest city in the United States. This entry was posted in On The Road With RL Reeves Jr and tagged (512) 472-0017, 2305 E 7th St Austin, on the road with rl reeves jr, rl reeves jr. Bookmark the permalink.